The post gives us an understanding of online shopping and trading. The dos and don’ts of online shopping are discussed. 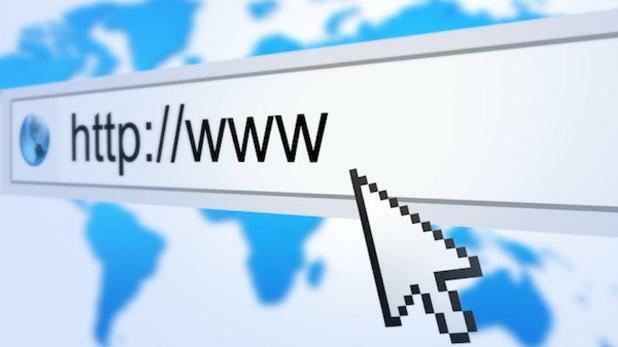 Internet, e-commerce, online shopping, daily deals, online banking these are the terms used daily by all of us now. Now one is able to buy things from one corner to the world and sell them in other part of the world. E-commerce is the term used for buying and selling goods and services via internet. (1995) and eBay (1996) took birth. 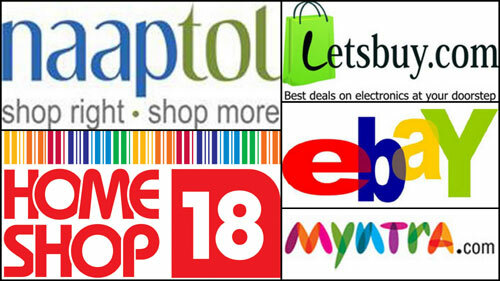 The first indian online shopping website was indiaplaza.com which started with selling music CD's online. INTERNET ADOPTION: The first problem especially in INDIA and other not developed countries was internet access. It was difficult to access internet even in metro cities. Although earlier broadband was not even there. The people weren't adapted to internet and customers want to touch and feel the product before purchasing. UNAVAILABILITY OF POSTAL SYSTEMS: The postal systems were unreliable; companies had to invest significant amounts of money on planning logistics and to ensure that products are delivered. PAYMENT PROBLEMS: Majority of e-commerce enterprises operates through PayPal or credit cards. But majority customers were not able to trust the enterprise for their credit card security. The problem still somehow prevails in INDIA. MEGAMALL: Your favorite departmental store but online. Example- flip kart, Amazon. The Dealmaker: high discounts up to (40-90) % are provided here and has revolutionized E-commerce. For the first time customers can buy services with high perceived value such as discounted restaurant experiences, spa packages etc. FACEBOOK COMMERCE: Well Facebook’s gravitational pull of about 1 billion is enough to hold digital marketers spellbound with many brands. 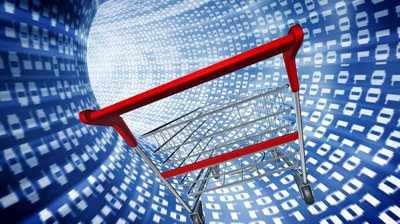 Social commerce is the future of E-commerce as it allows online retailers to expand their market potential. Likes, follow and share are the new words of marketing. Retail shops are creating there pages and advertising about their stores and brands. Many small scale industries have used this opportunities to spread their business. In one line E-commerce is turning to F-commerce. SINGLE BRAND CROSSOVER: This is another popular model used mainly by establishing individual retail brands in order to create awareness and advertise their individual brands. UNDERSTAND YOUR NEEDS: one should have clear idea of what to buy and from which website. Look for discounts: be aware of the best price of the product without compromising on the quality of the product. Go through the reviews: read the reviews before placing the order. Choose payment method that suits you: PayPal, cash on delivery, credit card whatever method is best suited to you choose that. Suppose you are not well suited with your credit card and shop with that, you will remain tensed till delivery. Shopping should be fun, tensed shopping is not good shopping. Read the return and exchange policy: check the policy of the website in case you need to return or exchange the product. USE MALWARE-PROTECTION SOFTWARE: use updated malware and antivirus programs to protect the system. DON’T BELIEVE THE UNBELIEVABLE: DEALS which look unbelievable or which are too good to be true, such could be an effort to deceive you. DON’T SHOP FROM INSECURE WEBSITES: Always look for reputed websites. Never compromise reliability. DON’T SHOP IN HASTE: take some free time out for shopping, read reviews, shortlist products to buy. In short no shopping in hurry. DON’T USE UNAUTHORIZED APPS: -Developers are now using convenient mobile apps specially android users for shopping. Hence, check convenient apps. DON’T RESPOND TOFAKE CALLS AND EMAILS: Well they tempt you to look genuine but are not. E-commerce has speeded up and today billions of dollars worldwide are transferred. But many methods are available today like encryption, hashing, PayPal for secure transmission of money. Use of visa, master card, debit and credit cards have increased and people feel free in going for online shopping. But are internet and mobile banking secure, what’s your opinion?